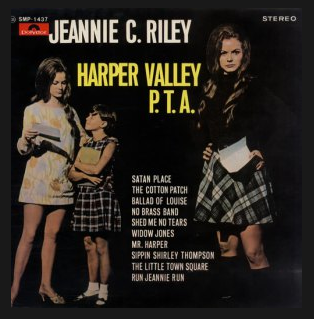 One of the highlights of my life was hearing Jeannie C. Riley belt out her classic hit, Harper Valley P.T.A. She really went round and round with that group of small-town hypocrites. My favorite line from the song went something like this, “It’s been recorded you’ve been drinking and a running round with men and going wild.” Going wild? Well, why not? 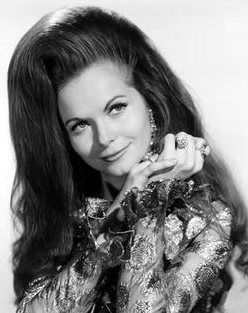 After all, it was the Sixties and Mrs. Johnson was a widow and quite stunning. I was working a newspaper reporter when I met Jeannie. 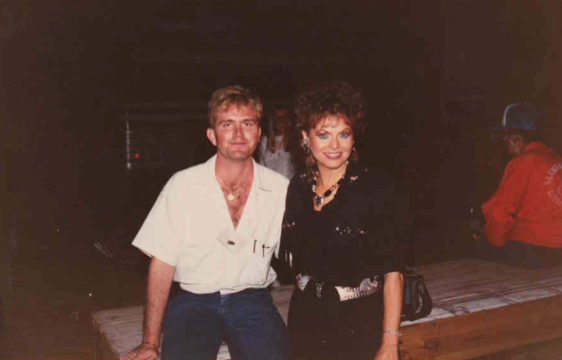 It was somewhere in the mid-1980s, almost 20 years after she hit #1 on Billboard charts. 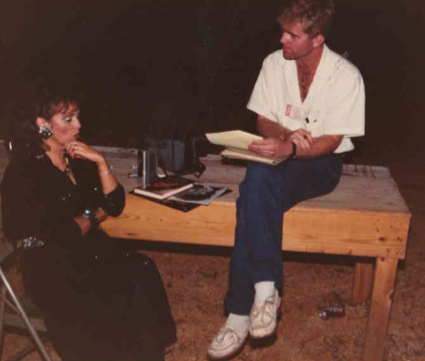 After the show, after she had signed her last autograph, she made some time for me to interview her about her life and career. I’ve never forgotten that evening. Over the weekend, Jeannie turned 68 years old. Happy Birthday to one classy lady! Here are some photographs we took that evening. Enjoy! Check out Jeannie’s official website.